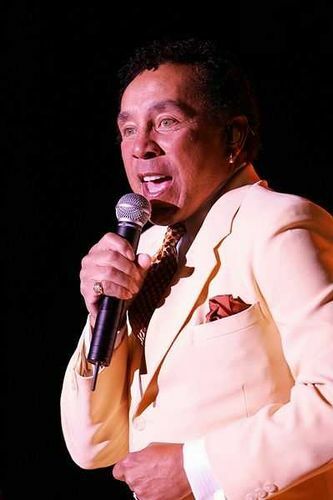 William "Smokey" Robinson, Jr. (born February 19, 1940) is an American R&B singer-songwriter, record producer, and former record executive. Robinson is most notable for being the founder and front man of the popular Motown vocal group, The Miracles, for which he also served as the group's chief songwriter and producer. Robinson led the group from its 1955 origins as The Five Chimes until 1972 when he announced a retirement from the stage to focus on his role as Motown's vice president.